Lack of sleep is causally connected to many physical problems. We know that from numerous reliable studies. 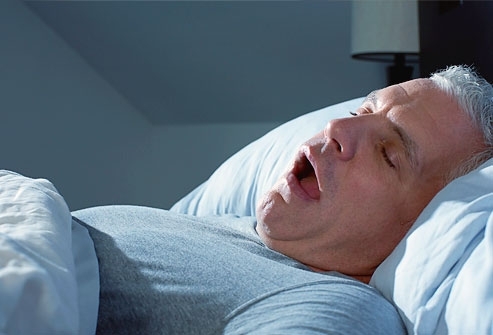 Obstructive Sleep Apnea (OSA) is a major cause of sleep loss and one of the common symptoms of (OSA) is being overweight. Sleeping less than six hours, or more than nine hours, a night appears to increase the likelihood of weight gain. So then, how does OSA effect weight gain? Psychology Department, University of Cyprus, Nicosia 1678, Cyprus. Gahete MD, Córdoba-Chacón J, Salvatori R, Castaño JP, Kineman RD, Luque RM. Department of Cell Biology, Physiology and Immunology, University of Cordoba, Instituto Maimónides de Investigación Biomédica de Córdoba (IMIBIC), and CIBER Fisiopatología de la Obesidad y Nutrición, 14004 Córdoba, Spain.